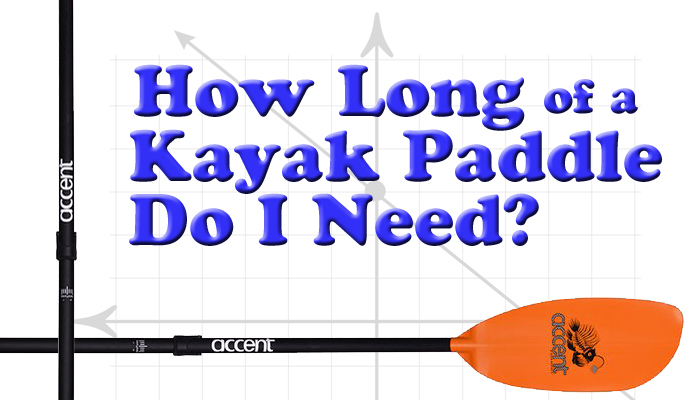 Trying to figure out exactly how long of a kayak paddle you need? You’ve come to the right place. Here are several things to consider to choose a kayak paddle that’s long enough and efficient. Paddle length is tricky but maybe this will help. 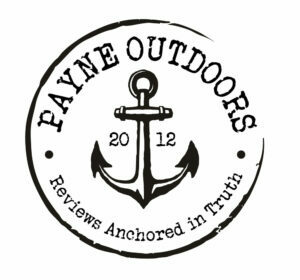 Find a kayak paddle at a shop or big box store and stand with it at your side vertically. Now reach up with one hand and curl your fingers around the top of the blade. If the end of the paddle blade hits you in the palm, it’s probably a bit short. If you can’t reach the end, too tall. Take into consideration the width of your kayak. If you are in a boat wider than 30 inches you need to bump up a size from the stand and reach test. Paddles are typically measured in centimeters and range from 210cm-290cm and usually by 10cm increments. At 6’2″, I need a 230cm paddle, (monkey arms, I know), but I also paddle two wider kayaks at 31″ and 36″ so a 240-260cm is really best so I don’t spend all day playing the drums on the side of my yak with my new paddle. Kayaks like the Bonafide seen here have a high position that you’ll need to account for in your paddle length. In a High Seat Position? I typically add inches if the kayak I am in will be paddled from a high position. Here is how I do the math. 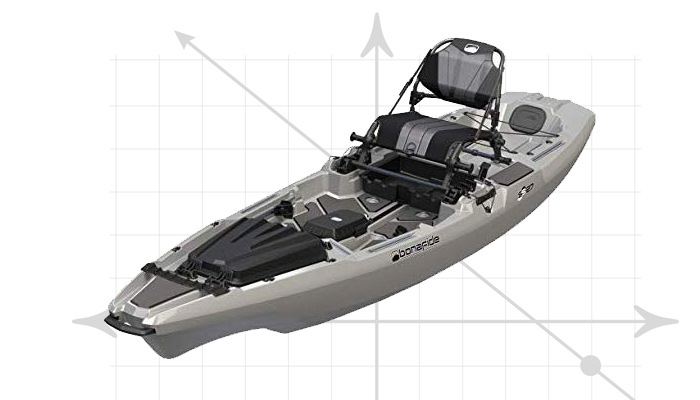 Take your stand and reach length and add 10cm for kayaks between 30-32 inches in width, 20 cm for 33-36 inch wide kayaks, and 30cm for 37-41 inch wide kayaks. If your kayak is going to be in an elevated seat position most of the time, add 10 more cm. My stand and reach test puts me at a 230cm paddle. I paddle a Bonafide SS127 which is 33.5 inch wide kayak so I need to add 20cm which puts me at a 250cm. IF I were to fish out of it from the high position I would add 10cm more but since I am rarely in the high position, I use a 250cm paddle.